Picture yourself here with all the charm of a craftsman style home with all the modern conveniences of newer construction! Compeletely remodeled and updated with new kitchen and floor coverings, extra large rooms with master on the main level, incedible Mt Rainier view, large fully fenced yard with tons of parking and detached garage. 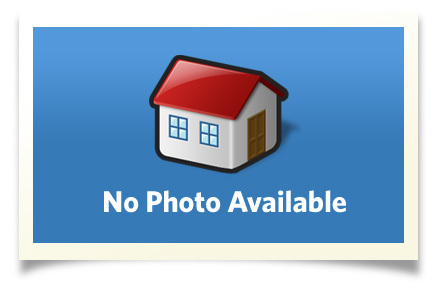 This home is perfectly situated in town adn close to everything. Interior Size: 1920 sq. ft.